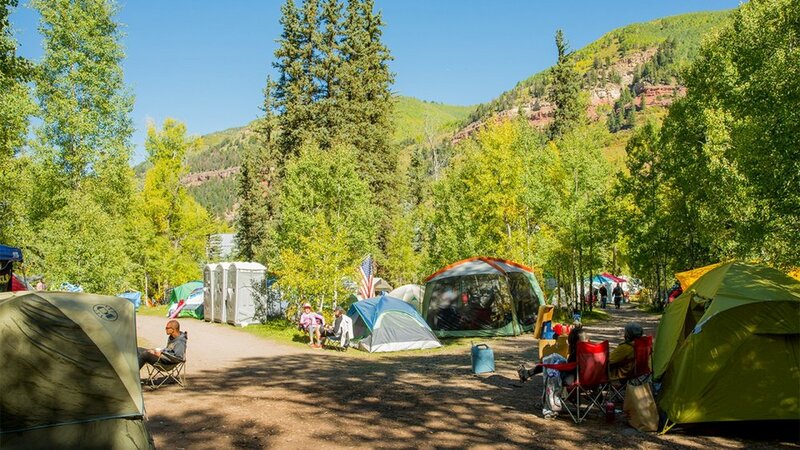 With the festival grounds and scenic hiking trails located only steps away, camping is the ultimate way to experience all that Telluride Town Park has to offer. A Camping Pass includes access to the Festival Campground from Thursday, August 8th to Monday, August 12th. The Festival Campground is located on the festival grounds.